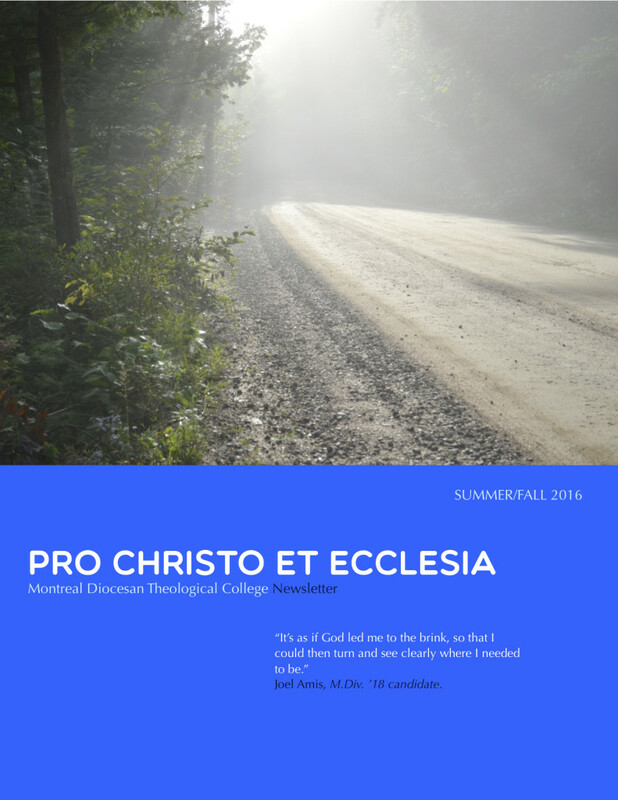 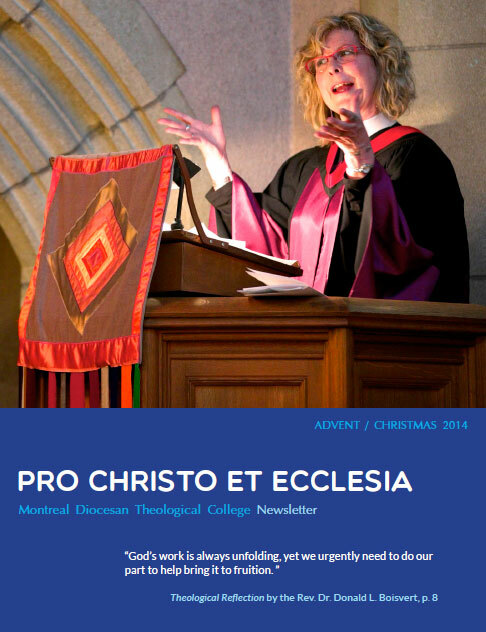 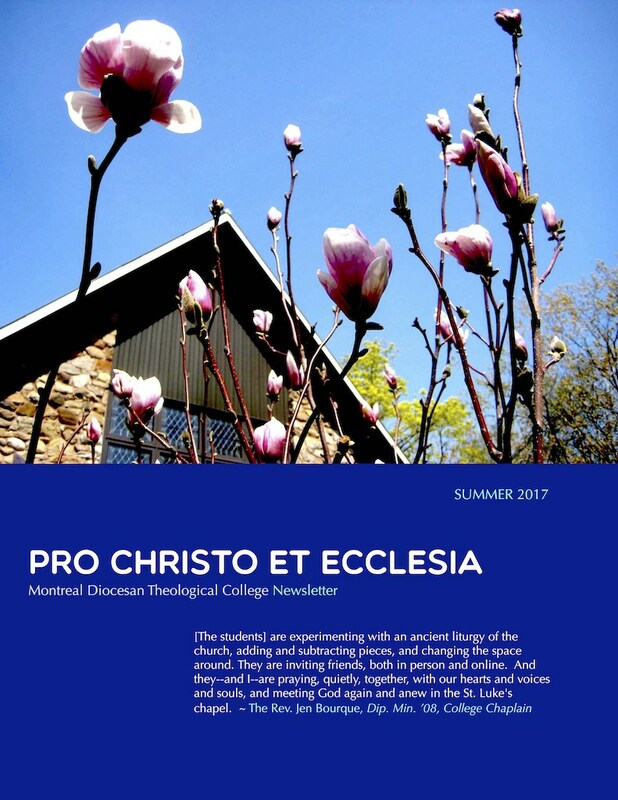 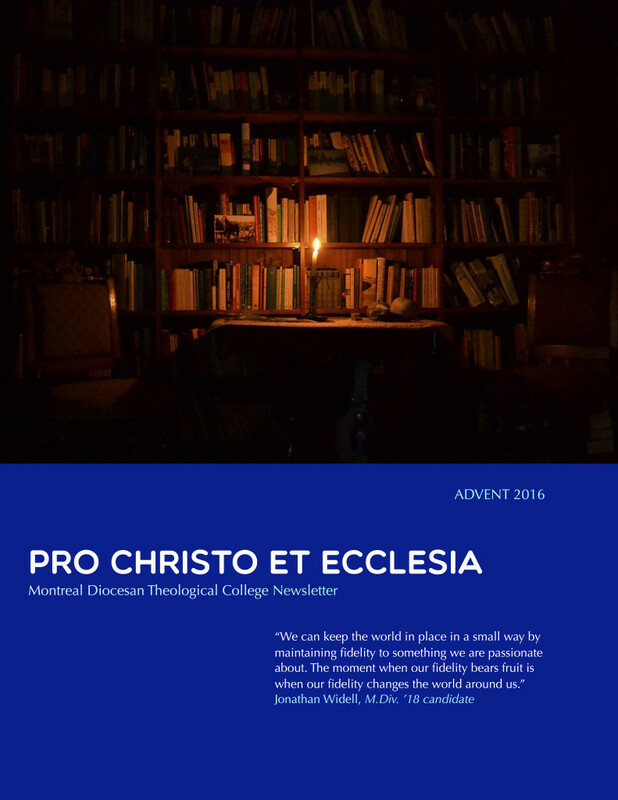 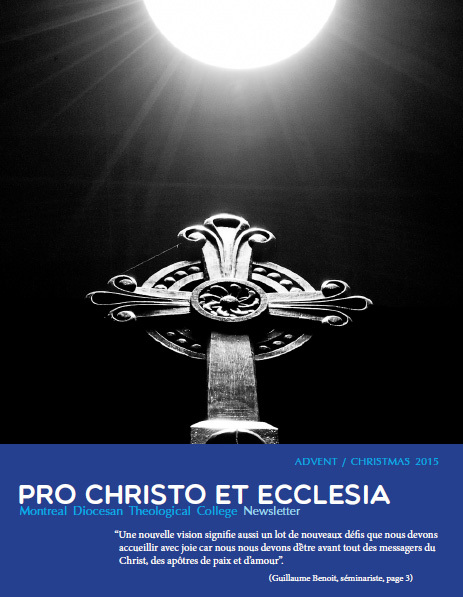 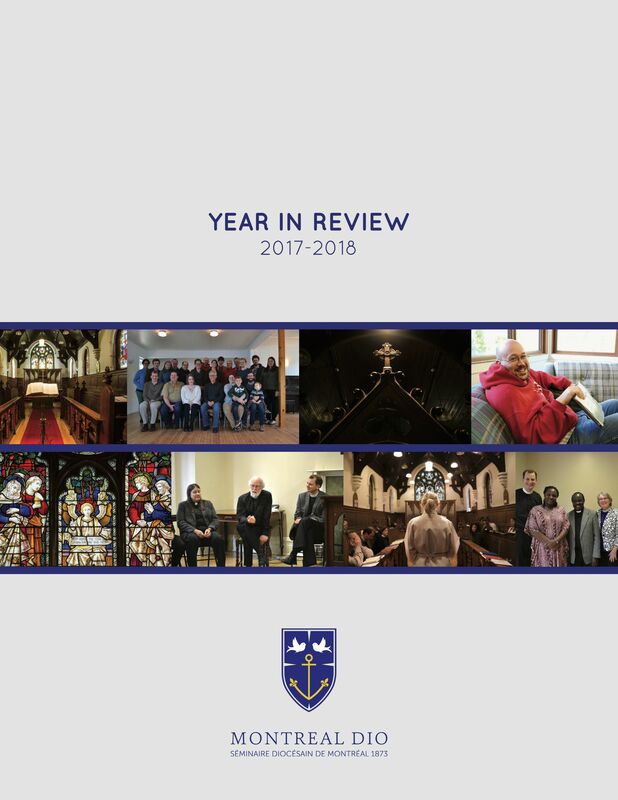 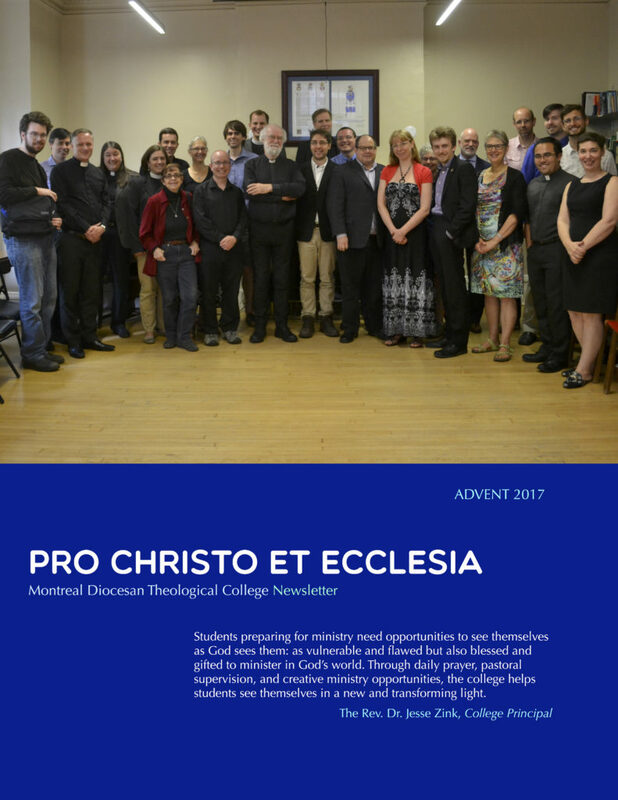 The college publishes a newsletter, Pro Christo et Ecclesia, in the spring and the fall each year. 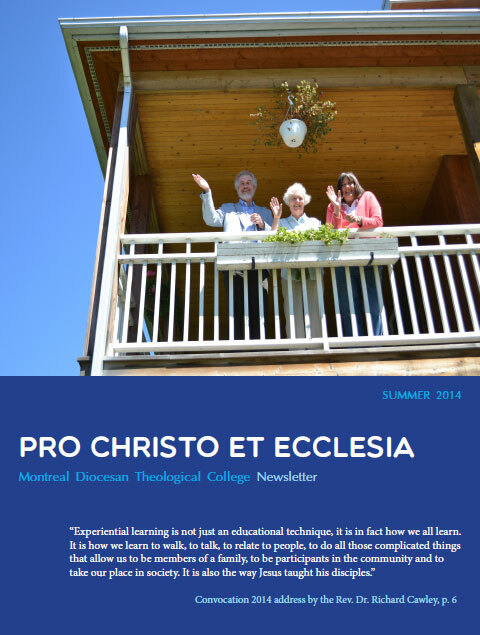 The links below will take you to some past editions. 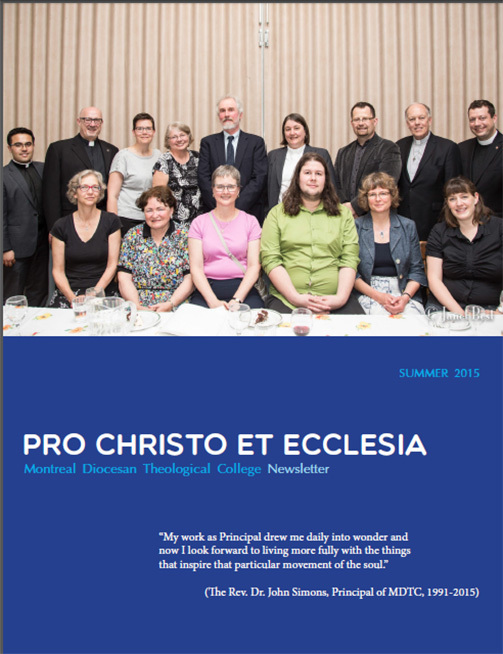 Dio is small and caring, yet it is big and challenging because of our relationship with McGill and other seminaries. 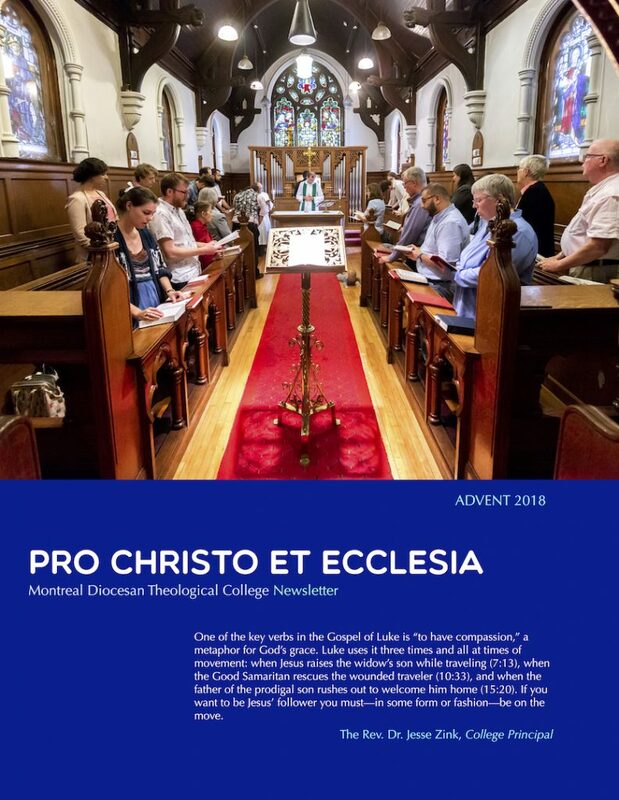 I came for two courses and stayed for an entire degree because I had the opportunity to learn, be challenged, and relate to various groups of people with different background, culture and experiences, all of us committed to learning and growing in our Christian faith.